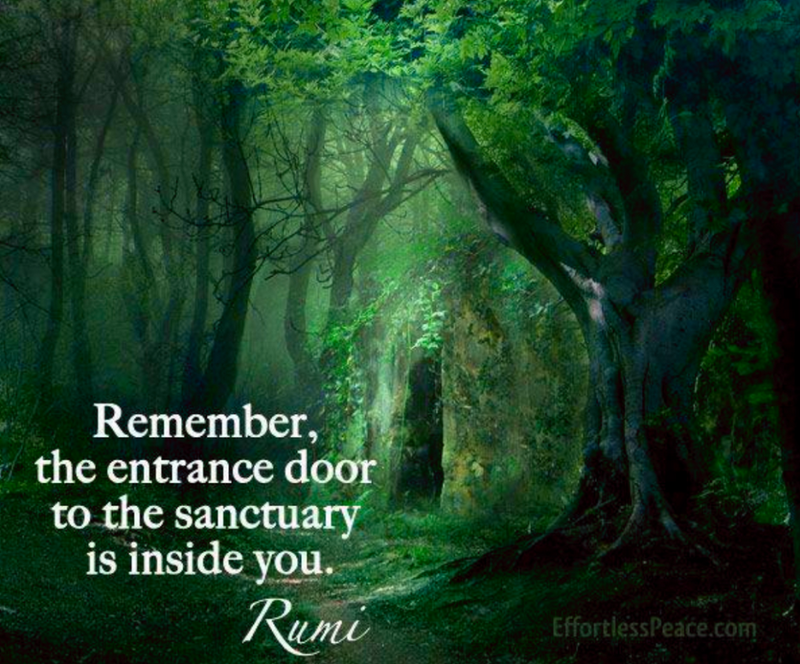 This entry was posted in Today's Quote and tagged Rumi, self. Bookmark the permalink. If the door is inside, then res ipsa, the sanctuary is also.